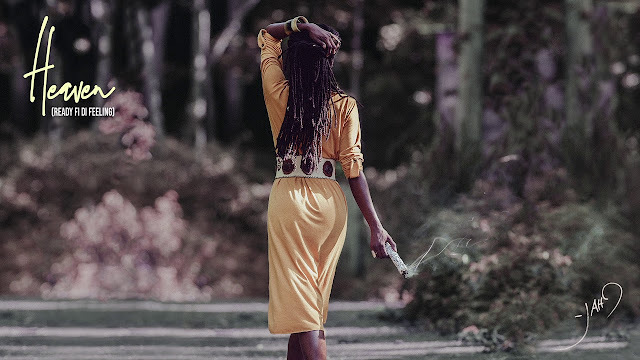 Check out the new Jah9's official music video for the song Heaven (Ready Fi Di Feeling). "Heaven is your highest joy," said Jah9 on her new single. "To the yogi, the highest joy is transcending the flesh and being one with God, really and truly I believe everyone wants that, but everyone doesn't call it that."